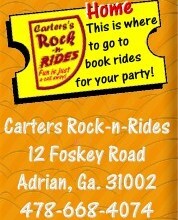 Surf-n-Slide Double Lane at Carter's Rock-n-Rides....Exciting, fun rides brought to your Party or Celebration!!!!! Wild Rapids Waterslide with Pool! It's a wonder wonderland your kids will enjoys for hours and hours. 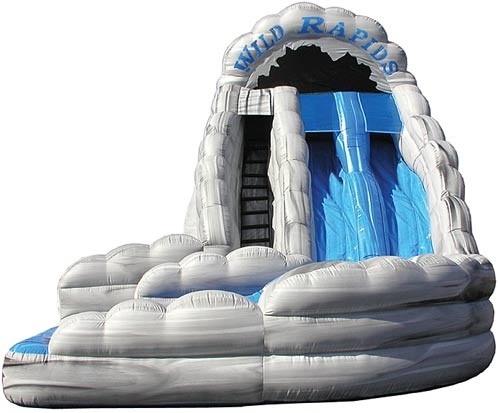 Carters Rock n Rides proudly introduces our Inflatable Water Slide 18' Wild Rapids is the World's first Dual Lane Curved Water Slide! 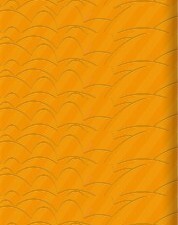 Experience the thrill of riding the rapids down this wet mountain of fun. Riders shoot down individual sliding lanes where they encounter the thrill of a bump in the rapids before they scream around the curve and make a soft splash landing. This beautiful Water Slide will blow your competition away! Be the first in your area to have this awesome Water Slide. This Inflatable Water Slide ships with 1 blower, slide cover, pool cover, misting system, game bag, stakes & repair kit.